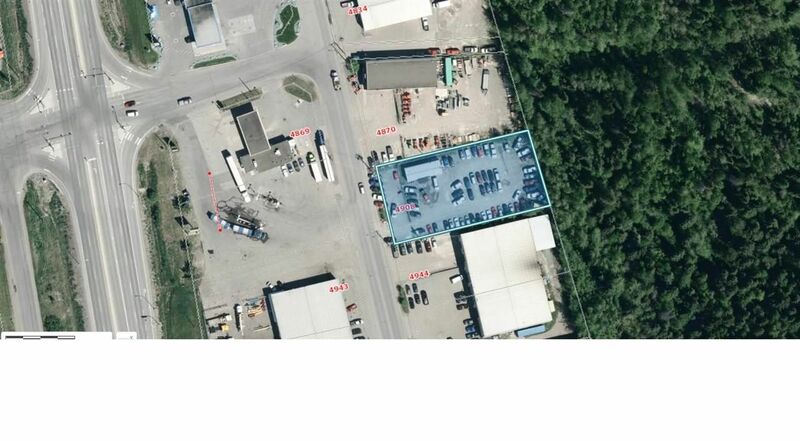 Fully fenced 0.6 acres zoned M2 General Industrial in prime location. Highway visibility and access. Includes Atco office trailer.